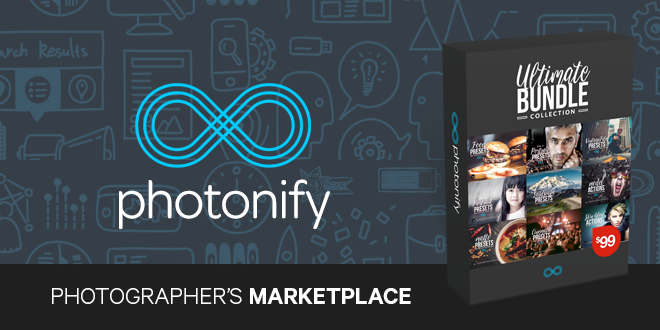 Access All Areas members have a great collection of Lightroom Presets to download this week, courtesy of Photonify. The Matte Presets Collection contains 25 presets which have been specially designed to give your photos the matte look. It includes many different styles to choose from to create the perfect photo. Each preset has been carefully constructed by a professional photographer and Lightroom expert, to ensure they suit many different types of photo and camera brands. 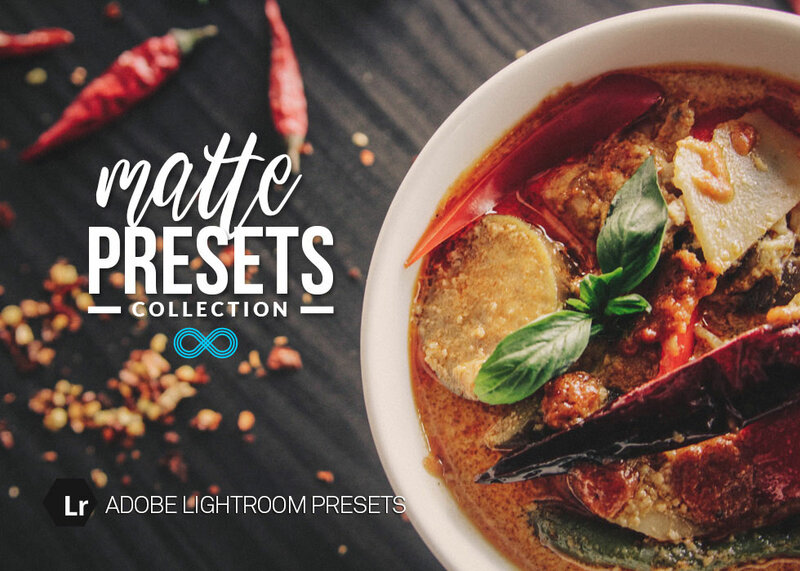 The Matte Presets Collection gives Adobe Lightroom users the ability to achieve the popular “Matte” look within their photographs with a single mouse click. 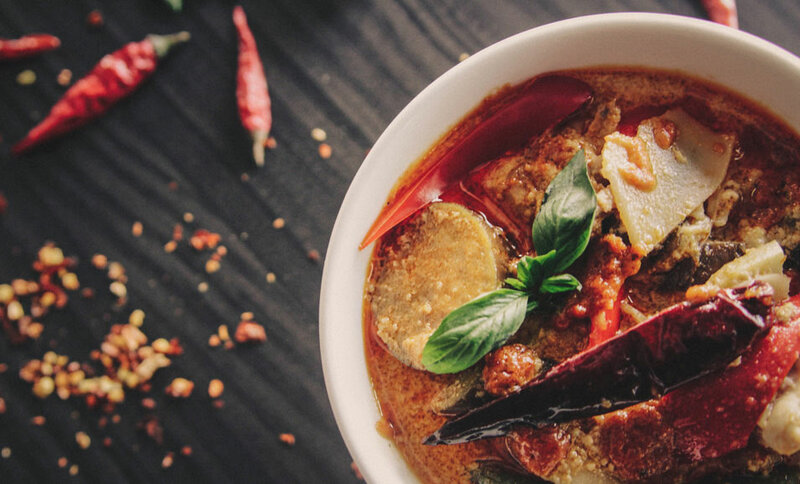 A range of effects are included to suit a variety of different photo styles, so you can experiment to find the perfect preset to suit your particular shot. Each preset works with both JPG and RAW images and is fully editable so you can further refine the result. This presets collection is compatible with Lightroom 4, 5, 6 and CC. Thank you kindly, Chris and Photonify! I look forward to having a go with these!